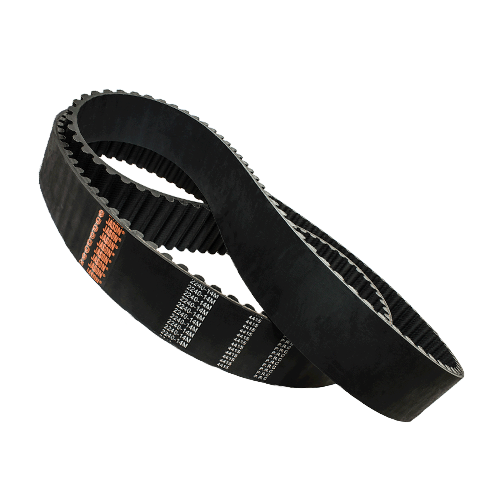 The standard trapezoidal tooth timing belt design performs poorly in high-torque drives at lower speeds; HTB was developed using a more efficient curvilinear tooth profile. HTB 3M, HTB 5M, HTB 8M, HTB 14M. Are you interested in HTB?